Guess what?? ECTO COOLER is coming back! 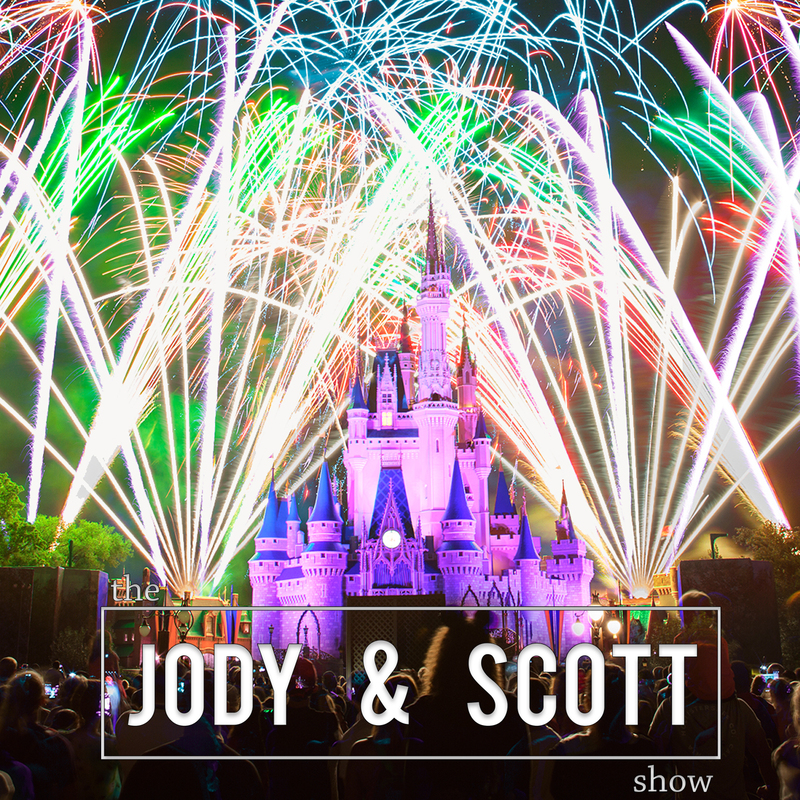 Jody and Scott revisit a vintage Ecto Cooler TV commercial and go over the details of the most exciting soft drink since Fruitopia. It’s Star Wars Day – so we rope Jody’s 4 year old son in to revealing his favorite character and the answer is sad and depressing (It’s Jar Jar Binks). Rapper Fifty Cent gets in hot water over accosting a mentally challenged individual at the airport, and pro body builder Rich Piana SLAPS Jason Genova for his “Order 66.” It’s Teachers Day, so Scott plays a terrible audio clip. Our Etiquette Expert Jay Remer joins the show to give us guidance on bathroom etiquette for couples. The new Radiohead song has been released, so we pull out our pillow and take a nap. 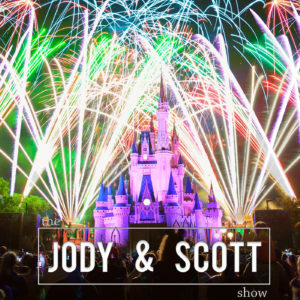 Eric Trump challenges President Obama to a standup comedy competition, and of course, Scott talks about his epic day at Disney World where he and capper rode ALL the rides in ONE day.